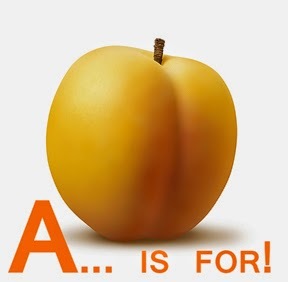 Being Retro: You Asked for APRICOTS, I give you Apricots... as part of the A to Z Challenge! Thought you were starting early! And Carolyn Brown left a comment on my site that she will gladly be one of your Minions again this year. Mmmm. Apricot juice is good. Now you've got me salivating for apricots and they're no the tree yet!